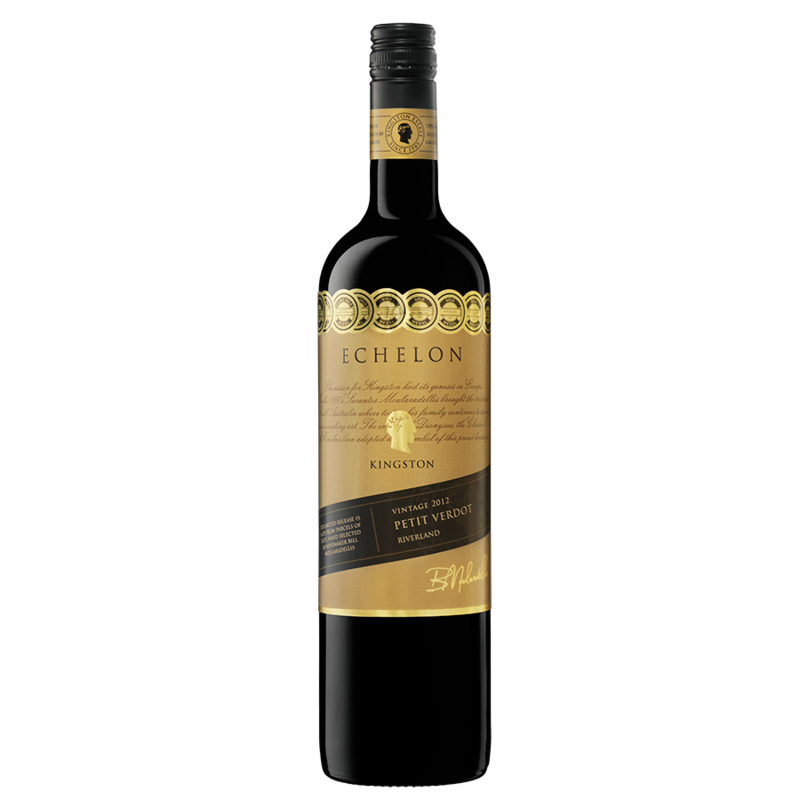 The Echelon range showcases Kingston Estate’s limited release varietal wines, considered the pinnacle of each vintage. 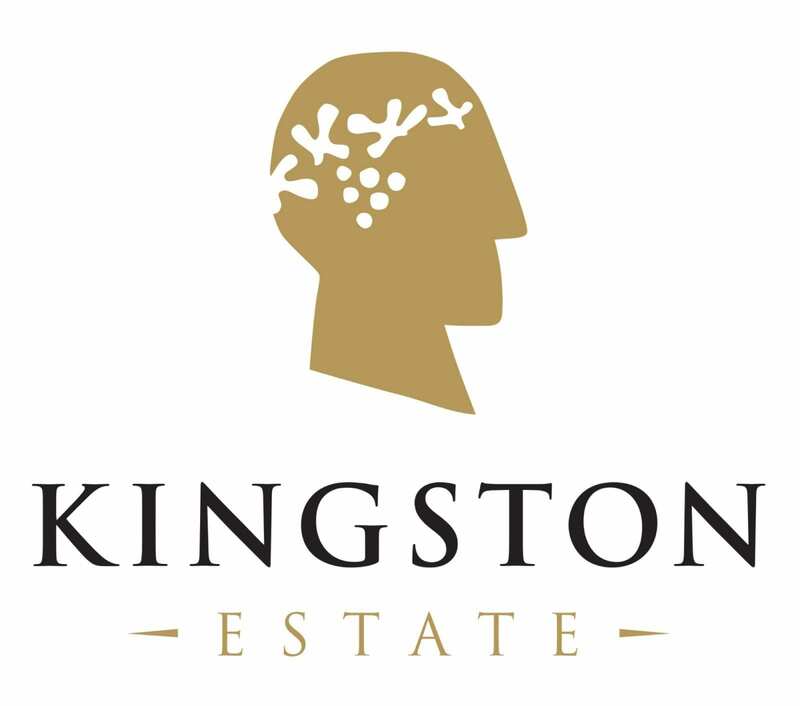 As an innovator of Petit Verdot, Winemaker, Bill Moularadellis, has drawn upon Australia’s largest single planting of this European variety after pioneering Kingston’s planting in the 1990s. Bill pioneering legacy was instrumental in the Riverland earning its reputation as the signature growing region of Australian Petit Verdot. The palate is rich with violets and dark fruit up front and plums and prunes on the mid palate. Finishing with complex dark chocolate and coffee flavours backed up by firm tannins.